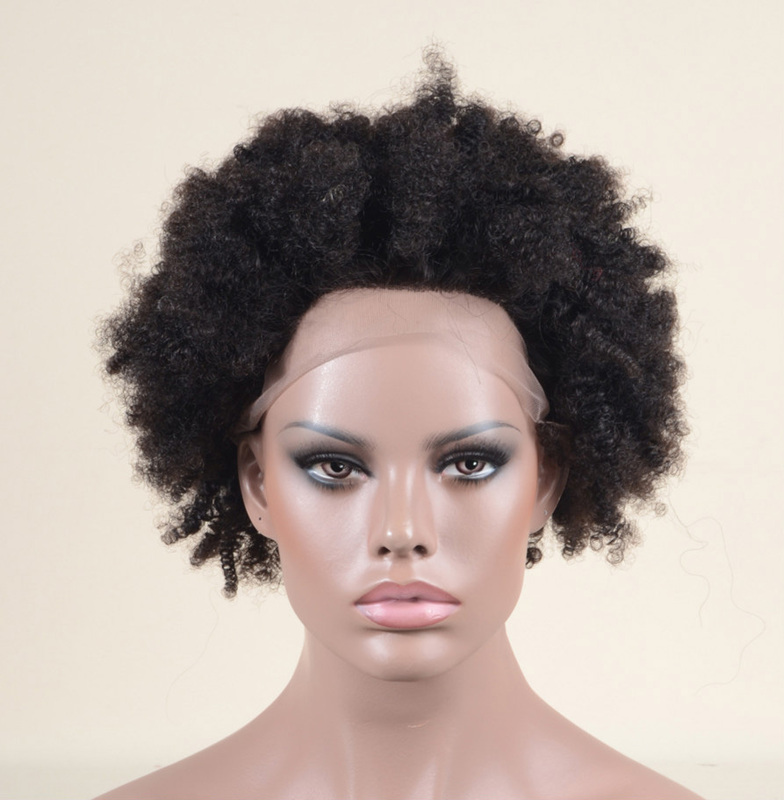 Black Long Curly Synthetic Lace Front Wig. 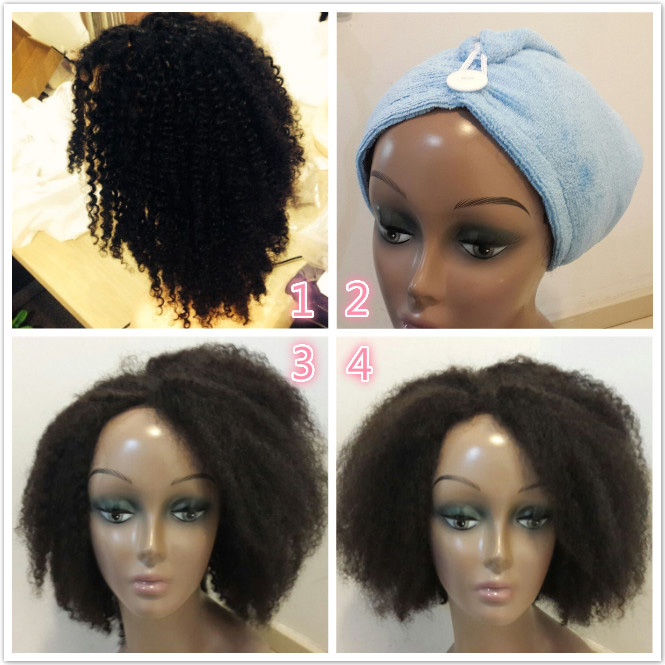 Reply: We will provide more options for our customers to choose from, like lace part size and cap size. Thank you so much for your suggetsion.